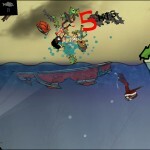 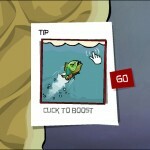 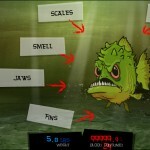 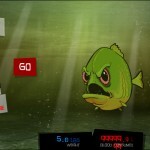 Madness Action Watercraft Upgrade Achievement Gamesfree.ca Click to find more games like this. 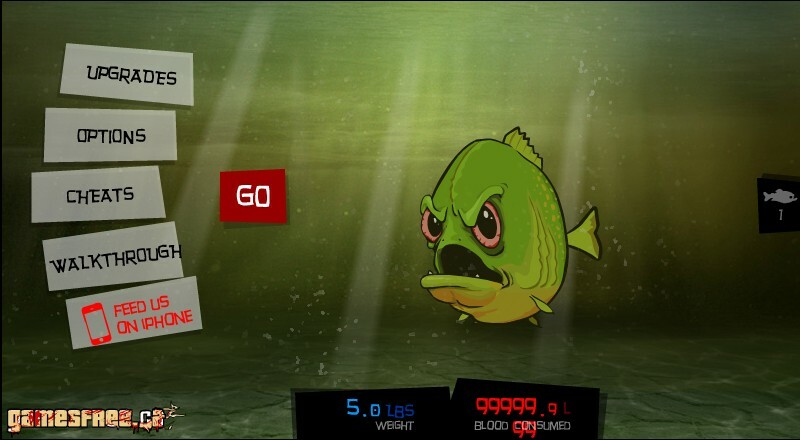 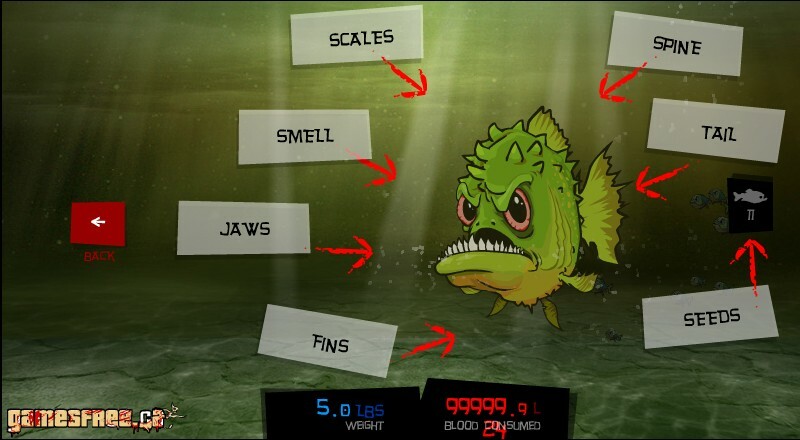 Get to know what it feels like to be a real piranha by sinking your teeth into defenseless humans! 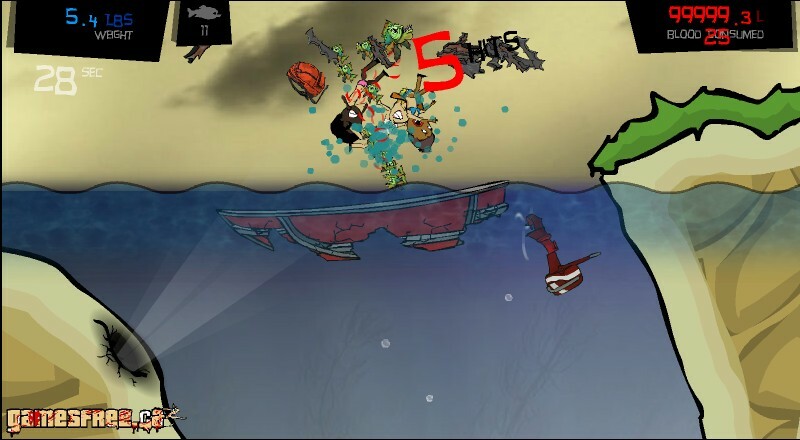 Destroy their boats and start eating them until nothing but a skeleton remains. 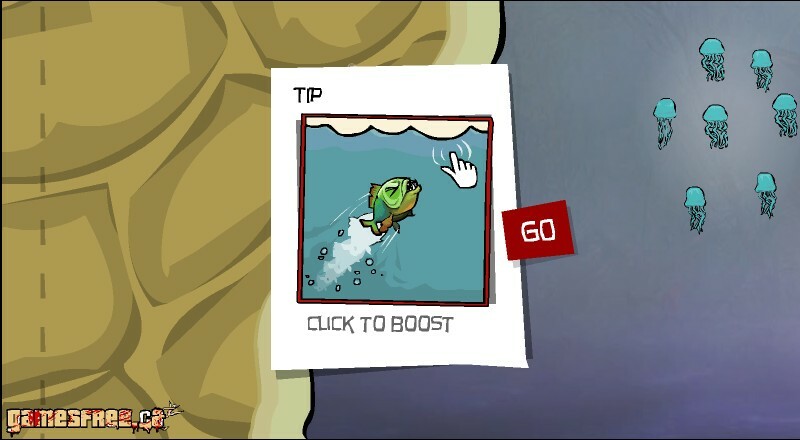 Watch out for jellyfish and sharks and try to find hidden treasure chests for more points!